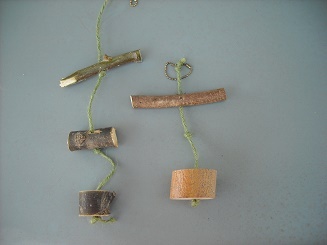 Willow Wood Chew Toy - Two or three piece of willow logs strung on bunny safe jute twine. Hang the toy over head so your bunny has to stretch to reach it. Hanging it also keeps it from being pushed out of the cage or play area.